When I asked my wife what she would like to learn in a dotphoto newsletter, she said,Â “How to take a good photo!”Â Beauty is subjective, but there are a few rules that can help those of us who are not full-time photographers. For instance, avoid the desire to center every subject. 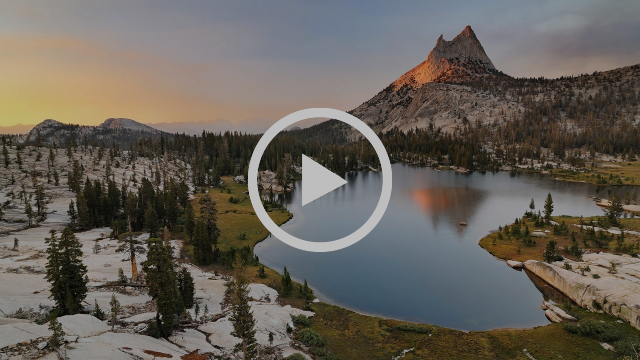 Joshua Cripps does a nice job of explaining and illustrating hisÂ 7 Photography Tips for Amazing PhotosÂ in this 7-minute video.